We are now offering Detroit Tigers home game shuttles to Comerica Park. These shuttles will be in one of our luxury party buses or shuttle buses. 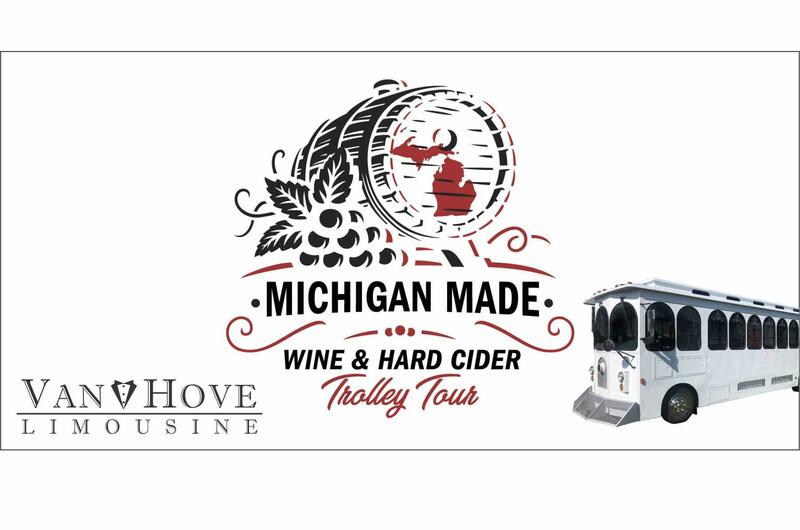 We are currently offering these shuttles from Red Ox Tavern in Utica MI. The shuttles will leave one hour prior to game time for weekday games. So for a 7:05 PM first pitch the bus would be scheduled to leave at 6:00 PM. The bus will drop you off a short walking distance from Comerica Park and will leave 30 minutes after last pitch. Some weekend games may leave a little earlier than weekday games. The reason being that there seems to be more people wanting to go early and do some tailgating or grab a beer and some lunch downtown. The goal of these shuttles are to get everyone to the Detroit Tigers games in a safe and fun way. Our buses allow you to legally drink alcohol if you are 21 or over. We will give you a professional driver who,s goal is to get you to the game in a safe manner and at the same time make sure everyone is having a great time. With the new Little Ceasers Arena being added, parking downtown is sure to be a nightmare. Not to mention the cost of parking. Tickets will average $25 for our shuttles and we will have events created on Facebook for these Tigers shuttles. You can find links to Tickets on there or on our website in the event tab. So by the time you pay for parking and deal with driving to the game you will probably spend close to the same amount on one of our shuttles and not have to worry about a thing! If you have a group of 8 or more call for discount tickets! You can also call us if you have as group going to a game that we do not have a shuttle set up for and we may be able to set one up for you.